List of Open Source solutions for Smart Cities - Internet of Things projects ~ Business Intelligence y Big Data: ¡Aprende Gratis sobre Analytics! Making a city “smart” involves a set of areas we will outline below: Without IOT (Internet Of Things), there will be no Smart City. Since automatic collected data is the most efficient way to get huge amounts of information, devices connected to the internet are an essential part of a Smart City. The way we store and process data from city is generally using Big Data and Real Time Streaming technologies. The final goal where more innovative and custom analysis can be achieved using Artificial Intelligence and Machine Learning. Finally I would include Apps, as usually this kind of solutions is consumed in mobile devices. In a city there are three basic sources of data: citizens, systems, sensors. Use the available information of users, on social networks, informations systems, public statistical information offered by the administration. A typical example is user with geolocalization enabled in twitter. Information about the systems and services in a city are sometimes available in open data sources. 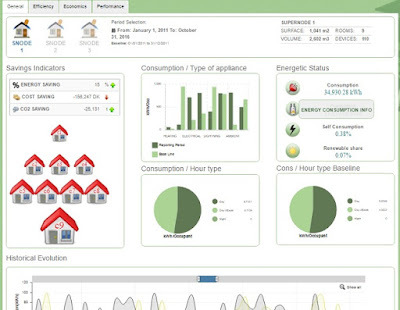 An example could be the water or electricity consumption. 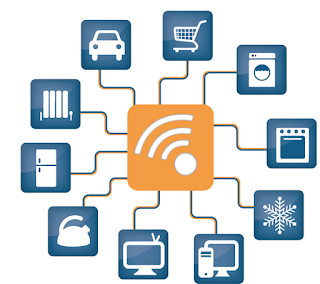 Devices (sensors) connects with the real time data streaming and the storage infrastructure using efficient communications protocols, that using light weight packaging and asynchronous communications. The Data Storage Infrastructure for a Smart City solutions has special characteristics, due to the diversity and dynamism of its sources. Time series DB are frequently used, because of the time evolution of data catched by sensors Some examples of this kind of DB are InfluxDB and Druid. 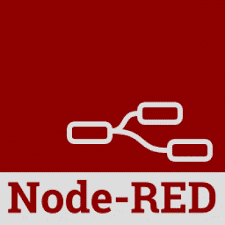 Node-RED is a tool for wiring together hardware devices, APIs and online services in new and interesting ways. The light-weight runtime is built on Node.js, taking full advantage of its event-driven, non-blocking model. 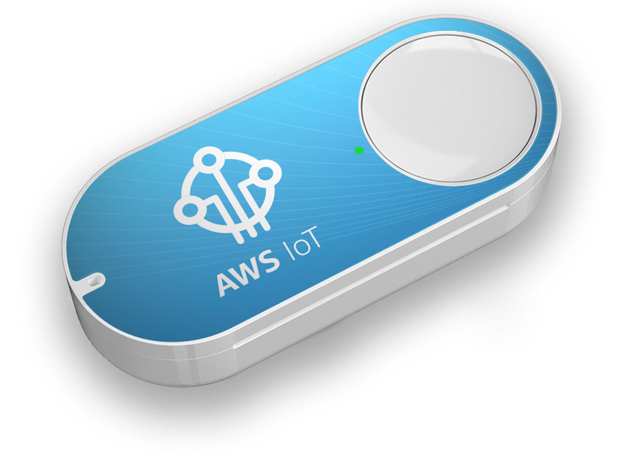 This makes it ideal to run at the edge of the network on low-cost hardware such as the Raspberry Pi as well as in the cloud. The flows created in Node-RED are stored using JSON which can be easily imported and exported for sharing with others. 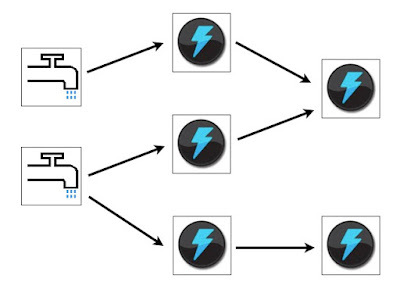 PubNub is a Data Stream Network, that offers infrastructure as a service. 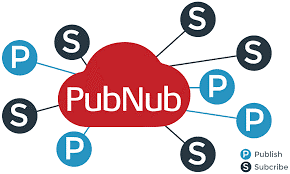 With PubNub, we can use the infrastructure provided and connect our devices, designing our architecture and simply get advantages of all this. Thanks for sharing information about Internet of Things.